To read review by International Piano Magazine, please visit here. digital downloads from Apple iTune store! 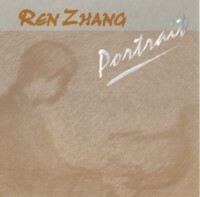 Tracks 14-15: Hong Kong Piano Series, Hong Kong City Hall, Hong Kong, September 22, 2002.